Chanting Aum and lemon tea can ward off negativity at office? Stress and workload at your office can leave you irritated and create negativity around you. Chant ‘Om’ every morning and soak your feet in salt water to have a stress-free life, says an expert. * Chant ‘Om’: Chant ‘Om’ every morning to keep yourself calm and controlled. * Amethyst ball: Keep an amethyst ball at your table. It will help in creating peace and balance at your office. An amethyst ball symbolises wholeness and emits energy in all directions equally. * Lavender oil: To avoid any sort of difficult situation at work place, rub lavender oil on your wrist and temples. This will keep you calm and composed. * Lemon tea: Lemon tea is not only healthy but it also has healing powers. 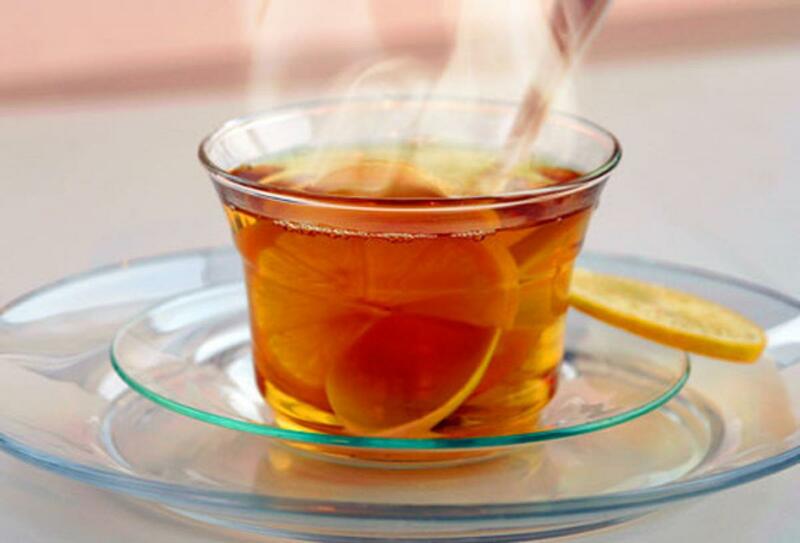 A cup of lemon tea is known to clean the toxins of your body, which will keep you active all day long. * Salt water therapy: Before going to sleep, soak your feet in salt water. It will ground all the negativity and you will have a peaceful sleep which will give you energetic mornings for the hectic day ahead. * Green jade: In order to attract good opportunities in life and workplace, wear a Green Jade necklace.